Mark's experience also includes defending companies in large complex toxic tort matters, including occupational diseases and asbestos claims. 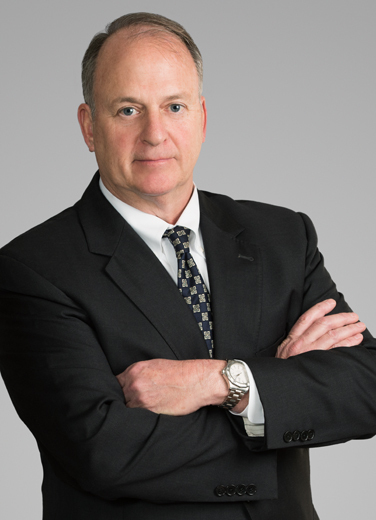 He regularly advises clients in worker’s compensation matters and represents employers defending such claims under state law and the Longshore and Harbor Workers Compensation Act. A contractor client was facing a whistleblower complaint involving a refinery. Mark led the response and helped keep the client focused on the allegation and relevant, technical issues. Thanks to his quick response, guidance, preparation and management of the process, the client was not cited. When a facility had a fire and explosion, two people were killed and 80 were injured. Mark and his team got to the bottom of the real cause of the accident, proving that his client was not responsible and using the evidence to obtain summary judgment. In his admiralty practice, Mark has practical, in-depth experience with insurance, offshore drilling practices, vessel collisions, drilling and completion accidents, well blowouts and reservoir damage. He has also handled pipeline accidents and other oilfield-related claims, vessel construction and repair litigation, and maritime finance and liens. Now that his children are grown, Mark spends his spare time reading, exercising, attending sporting events, and learning to fish the waters of southeast Louisiana.